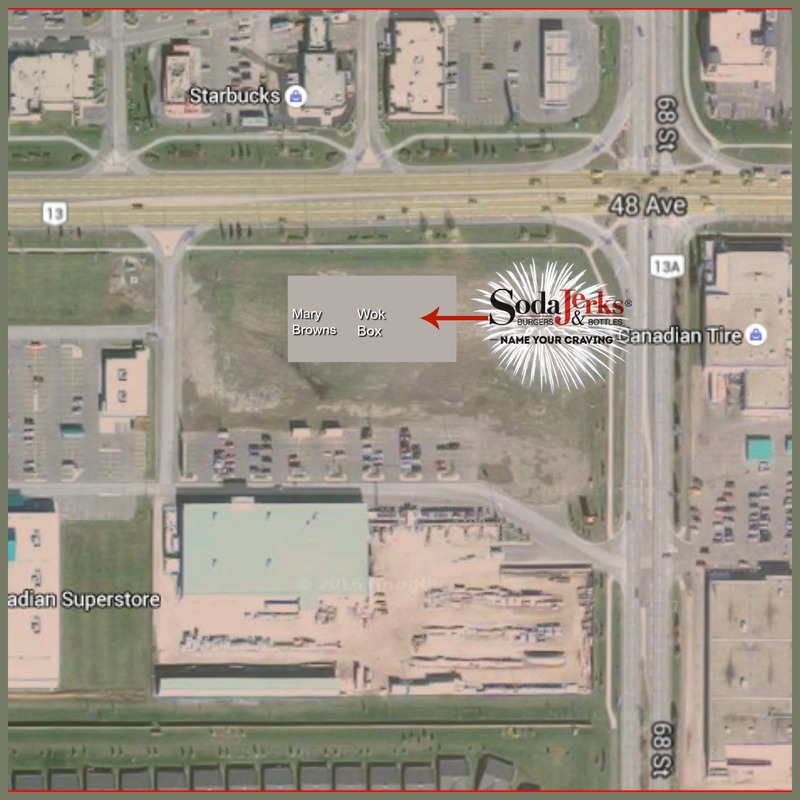 Nestled in the heart of Alberta, Camrose's allure and vitality are rarely rivaled, this dynamic and warm-hearted community begs to be discovered! Discover the beautiful park system and world-class recreational facilities and events. Although Google Earth hasn't caught up the building is fully built. 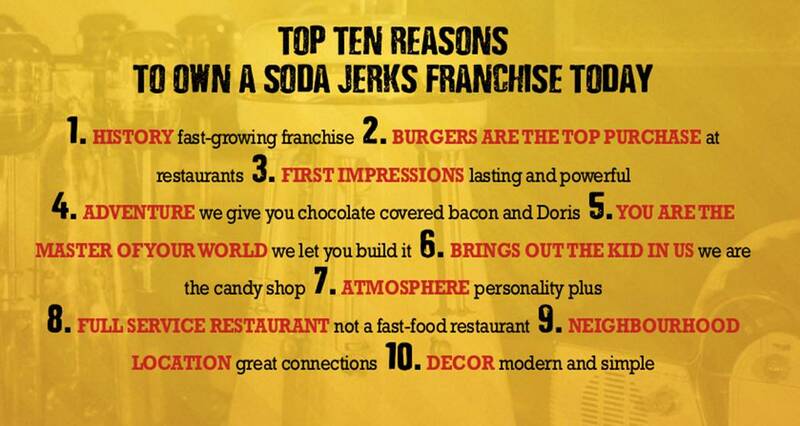 Posession of the space can be immediate plus 90 days for the Soda Jerks Transformation. This location would have 80 seats and is perfect for a husband and wife team or dedicated partners. Serving your community can be both financially and emotionally rewarding. Why not do it with a Burger and a Big Kid Milk Shake.